Union Terrace Aberdeen has been magically transformed into a delightful Christmas village with a range of market stalls, hot and cold food and drinks and street entertainment designed for all ages. The Aberdeen Christmas Village forms part of the Aberdeen Winter Festival and runs from Friday 25 November 2016 through to Sunday 8 January 2017.  Entertainment includes some thrilling rides from Codonas that will suit all ages from gentle teacup and vehicles rides for youngsters, a giant helter skelter and The Blizzard that spins you around high in the air with daredevil head spinning. 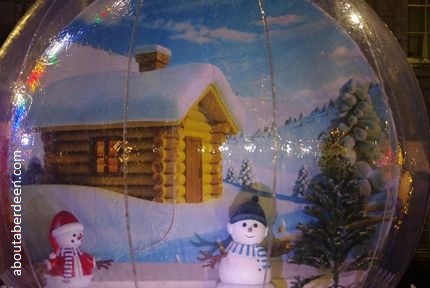 Do try the enchanting Inflatable Snow Globe which gives you a perfect photo opportunity. 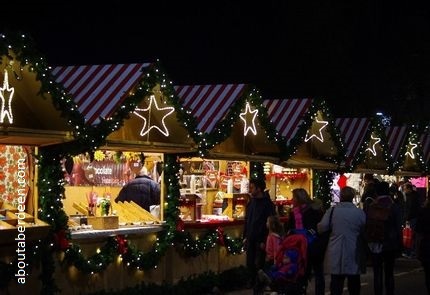 Food stalls in the market area include a hot chestnut stall, well stocked bars with a range of German beers and wines, tasty Bratwurst and Frankfurter sausages. Visitors will find a wide variety of German style wooden chalets that house different goodies designed to help make your Christmas gift shopping easier. This includes international items as well as daily changing local crafters. Christmas Tree Maze, which, like the Christmas Market, is best viewed when it gets dark and all the twinkling lights brighten the area.